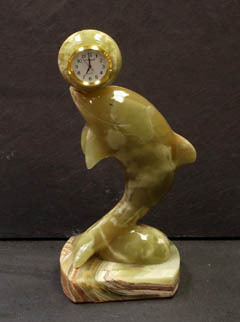 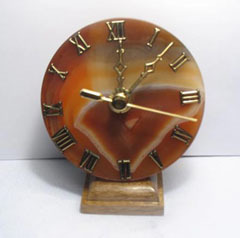 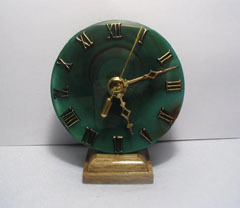 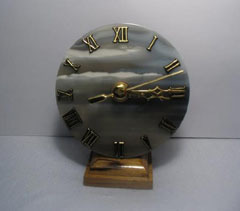 We have a wide and varied collection of unique desk clocks crafted from a variety of natural stones. 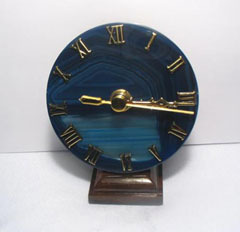 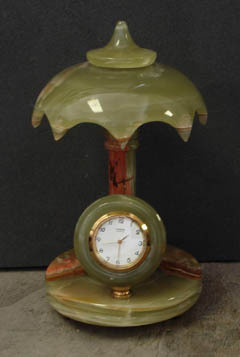 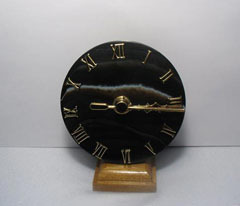 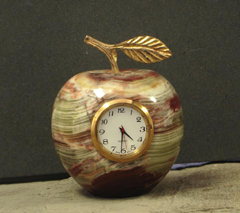 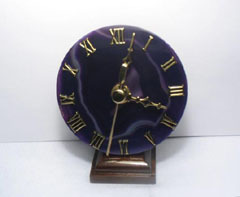 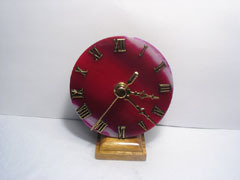 In this collection we offer everything from elegant poished marble desk clocks imported from overseas, to hand crafted gemstone clocks created from agate, soladite, calcite, and a variety of other jewery grade materials, to hand crafted, one of a kind, carved desk clocks manufactured from imported marble, sandstone, slate, and granite, and made by artists right here in the United States. 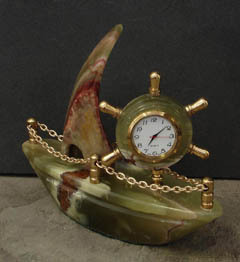 Enjoy our wide selection of natural desk clocks and be sure to check back often, as we are constantly adding new prodicts to our catalog.